Vitor is using Smore newsletters to spread the word online. 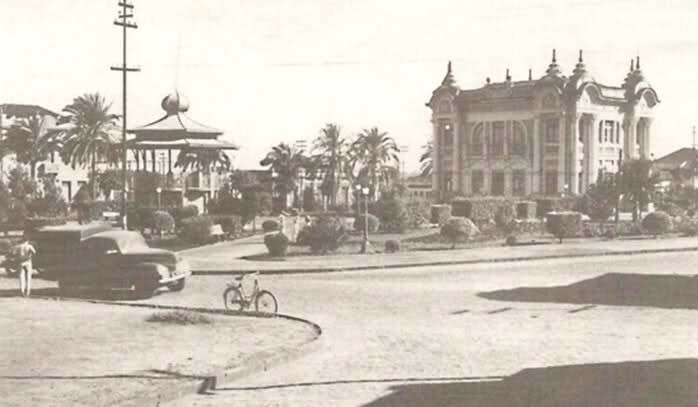 The place was once called Liberty Square, then it was called Antonio Carlos Square because that was the name of a famous person in Era Vargas. 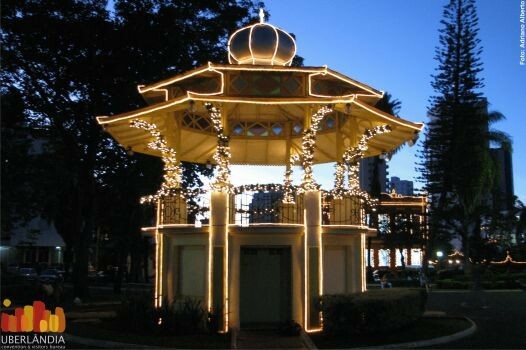 Finally, the square received the name of Clarimundo Carneiro in honor of a local and important businessman. In the square there is the museum(Palace of the Lions) and the Coreto. 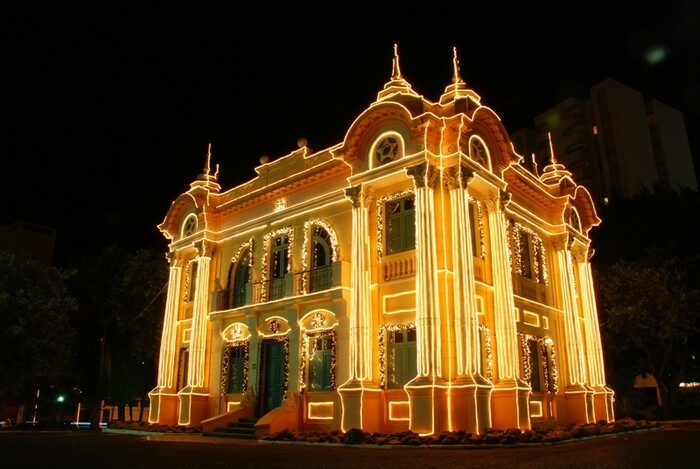 The Square was designed by Cipriano Del Favero, and it was a Symbol of modernity in Uberlândia. In the past the museum was the city council, which is a politic center, but the building is small, so the politicians had to move to another place and the Palace of Lions became a historical place too.